“একি অমল, অঙ্কটা আবার ভুল করলি? মাথায় কি গোবোর ভরা ?? 2. 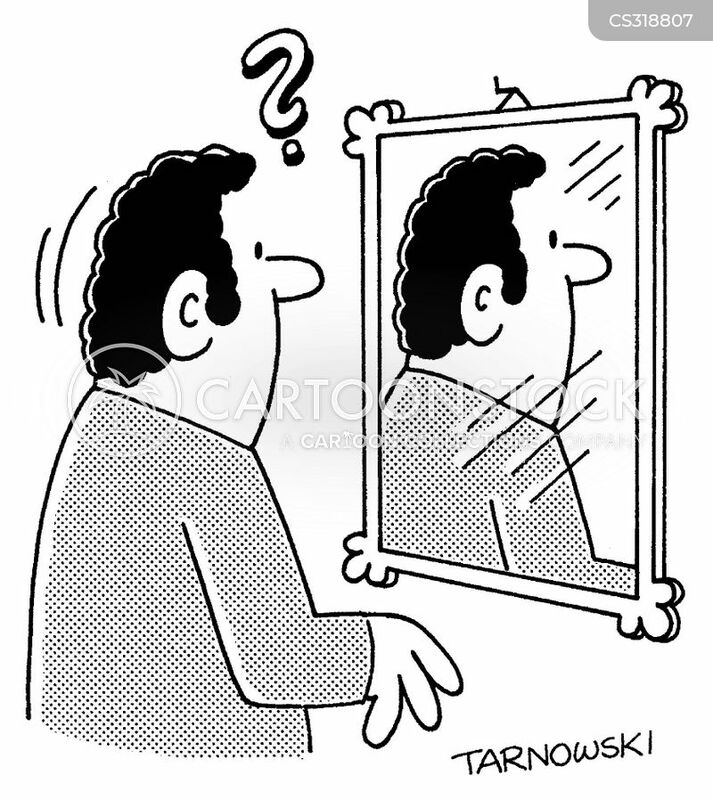 Post image is taken from https://s3.amazonaws.com/lowres.cartoonstock.com/science-magic_mirror-mirror-reflection-backwards-reverse-ptr0169_low.jpg and sole copyright lies with cartoonstock.com. Previous Previous post: Mother and the long nine yards…. Next Next post: In the land of Castles, Mountains & Fairytales…where ’No’ is Yes!